Free online concert streaming from the Bergen Philharmonic Orchestra. 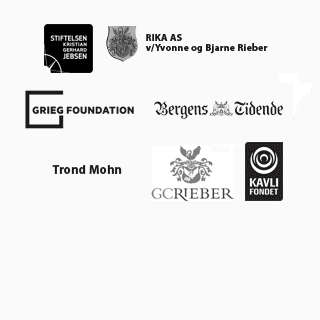 BergenPhiLive is one of the Orchestra's major efforts in the anniversary year 2015 made possible by the generous support of the Kristian Gerhard Jebsen Foundation. The live stream will normally start five minutes before the start of the concert. The recorded concert will be edited and made available to the public shortly after the concert. One of the world’s oldest orchestras, the Bergen Philharmonic Orchestra dates back to 1765 and celebrated its 250th anniversary in 2015. Edvard Grieg had a close relationship with the Orchestra, and served as its artistic director during the years 1880 – 82. Edward Gardner is the Orchestra’s Chief Conductor.